Just Give Us 2 classes Per Week And We Will Give Your Child The Confidence They Need To Succeed!! If you are looking for a fun, new activity for your 4 or 5 year old child, consider Master Kim's Little Tigers Taekwondo classes for preschoolers and kindergarteners. Specially designed for young children, our Taekwondo classes will keep your son or daughter excited to come to class every time. 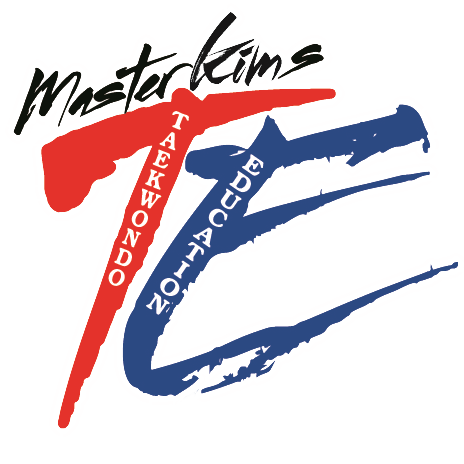 At Master Kim's Taekwondo Education, we understand the unique challenges preschool and kindergarten age children present to both parents and teachers. Through TaeKwonDo your child will gain greater focus, which will carry over to home and school as well.